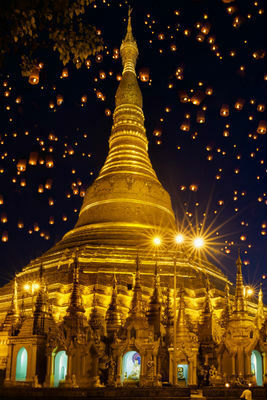 Light and balloons in Myanmar means spiritual festivals and picturesque view for travelers. 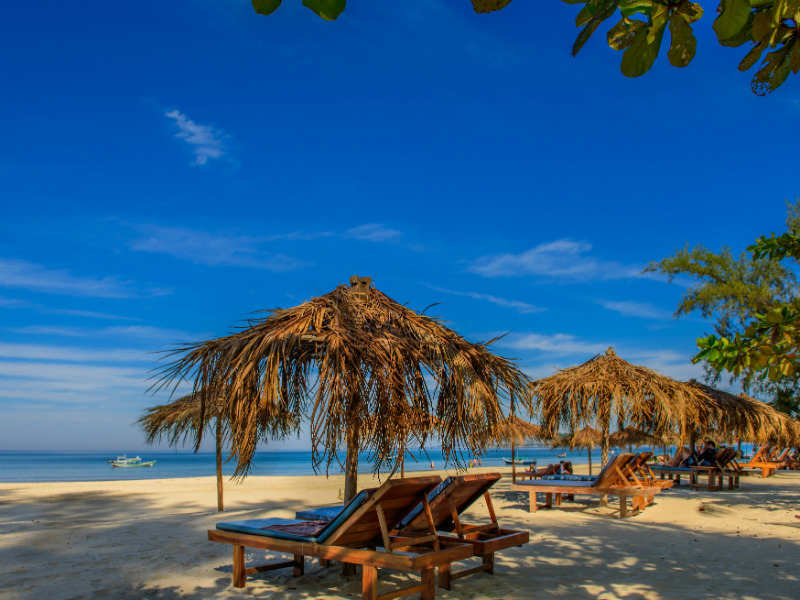 Indeed, you will find extraordinary experience traveling through the cultural hub Yangon for Thadingyut and Floating Light festivals, to the candlelight market of Hsipaw and Tanggyi’s Balloon festival which feature fireworks. 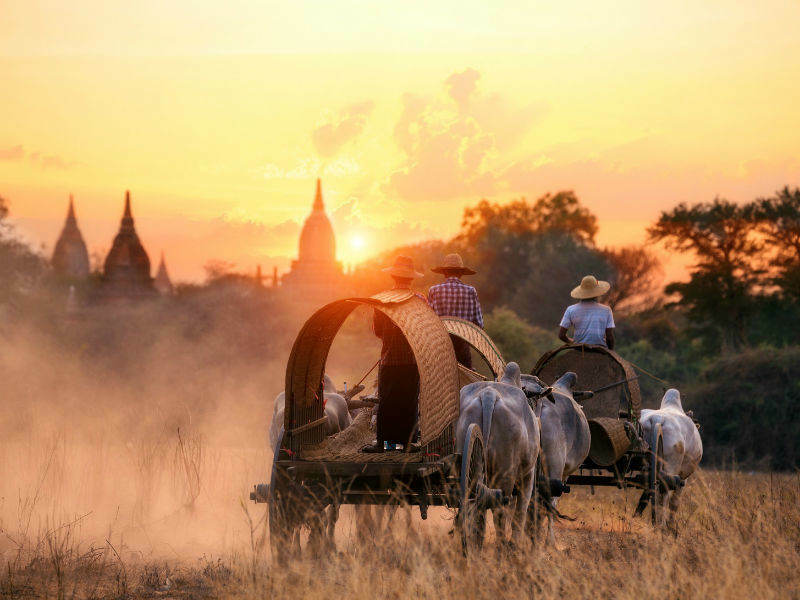 In Myanmar, every soil contains a part of the inhabitants’ spirituality. Stupas and temples are adorned on all corners of this land. 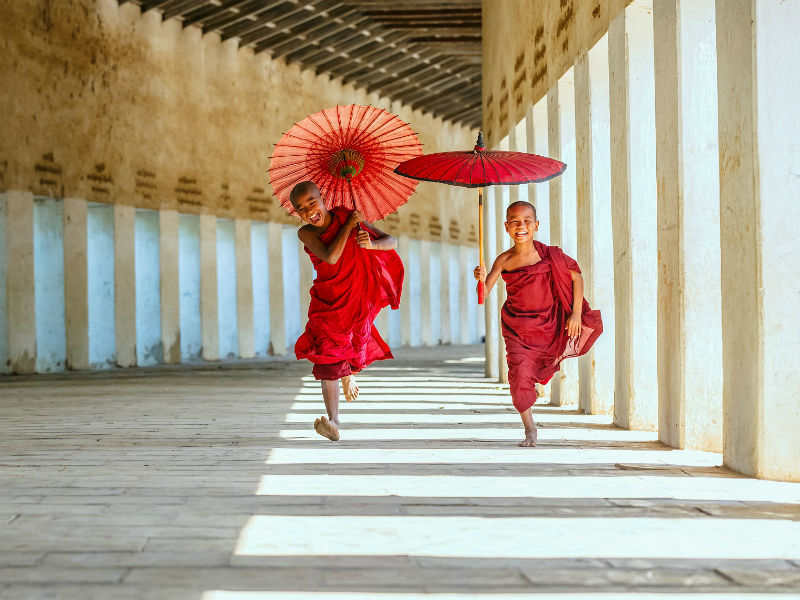 On this trip you will have the chance to visit some of the most sacred destinations of the country, like the Sagaing spiritual capital of 600 ivory colored pagodas and monasteries, or the Kakku Pagoda complex of over 2000 stupas. 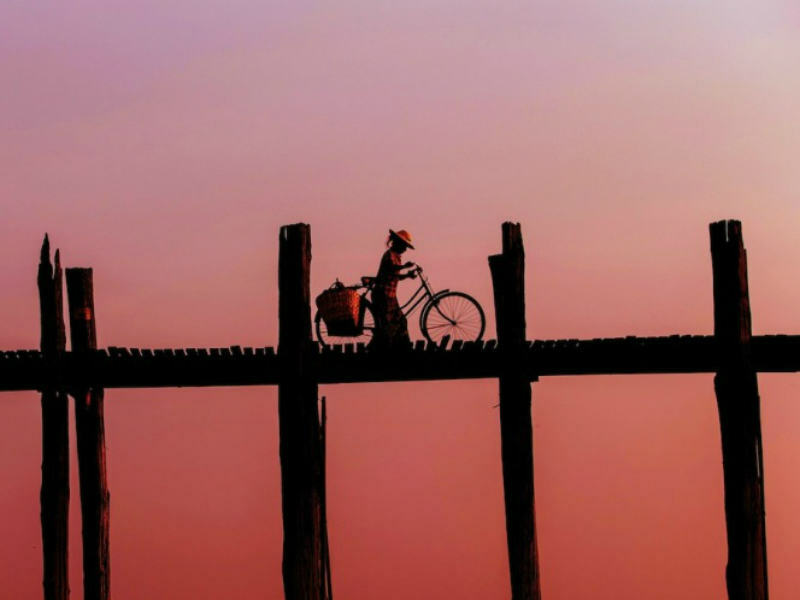 Discover the aging teak U Bein Bridge to catch the iconic sunset scene. 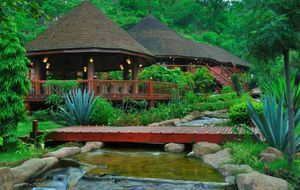 Mingalabar and welcome to Myanmar! 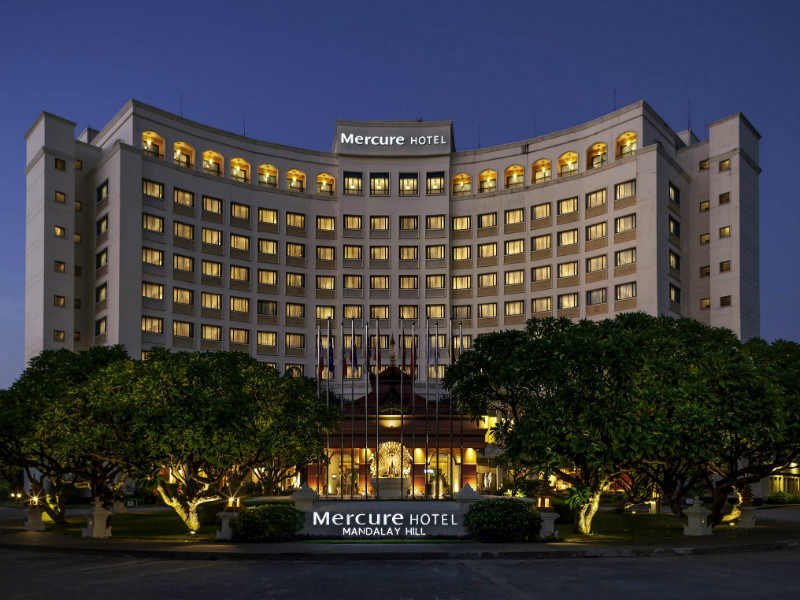 Arriving at Yangon - the commercial hub and international gateway, you will be warmly welcomed by your guide who will help you with hotel check-in. 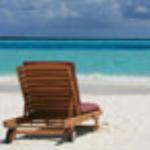 The afternoon is free for relaxing after the long flight. Join in Thadingyut festivals when all buildings are illuminated. This is not only joyous but also a “Thanksgiving” for the local. 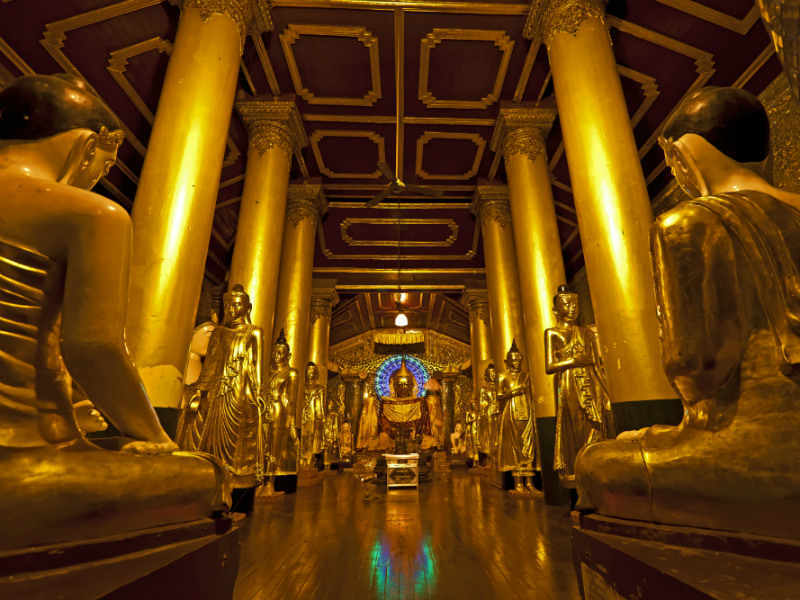 Visit the legendary Shwedagon Pagoda to see the colors transformation of the 100-meter chedi enclosed in 40 tons of gold leaf. 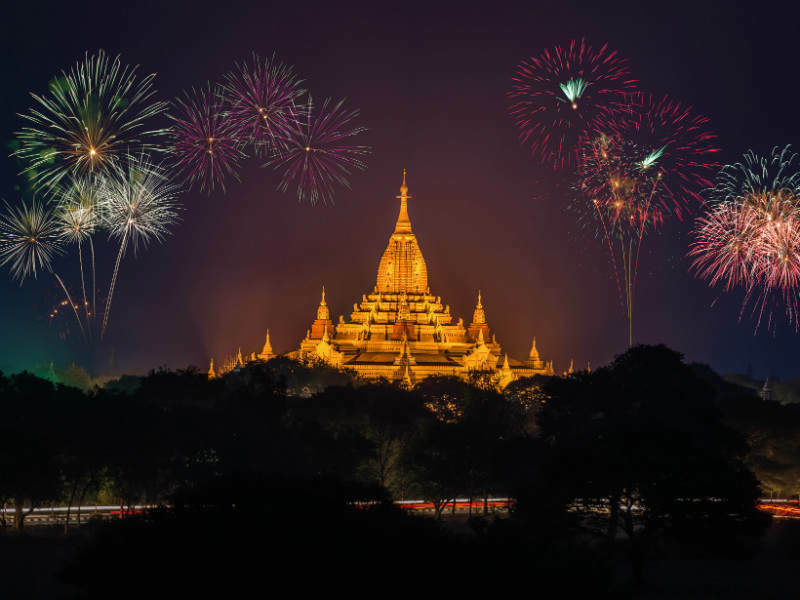 Shwe Kyin Floating Light Festival awaits you at Bago. 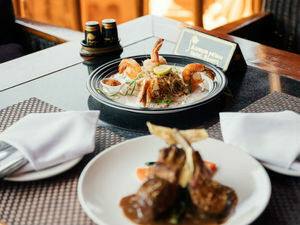 A less extravagant than Loy Krathong, but intimate indeed. There are rowing races during the day but the highlight of the festival occurs only after darkness falls when hundreds of lit candles on paper boats are released onto the water. Flight to Mandalay which was once the ancient capitals. 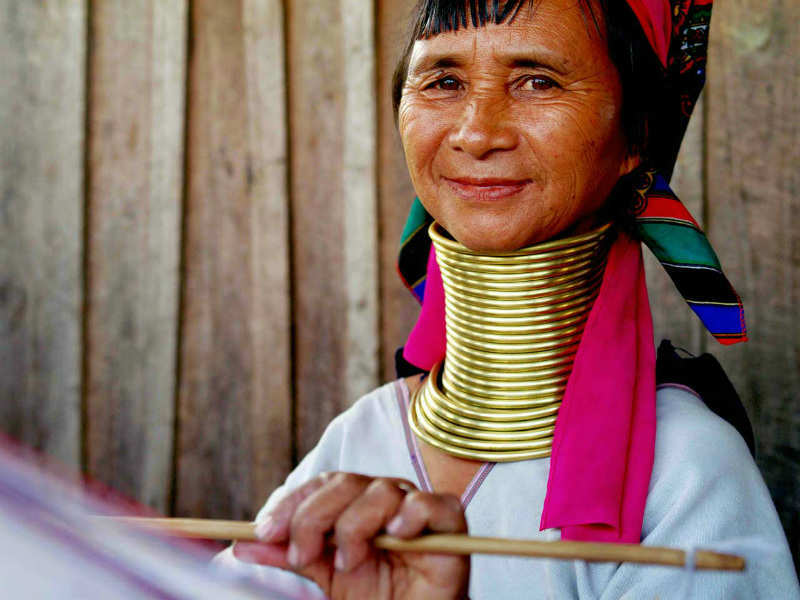 Vibrant yet timeless, this cultural hub of Myanmar still reserved the traditional arts. 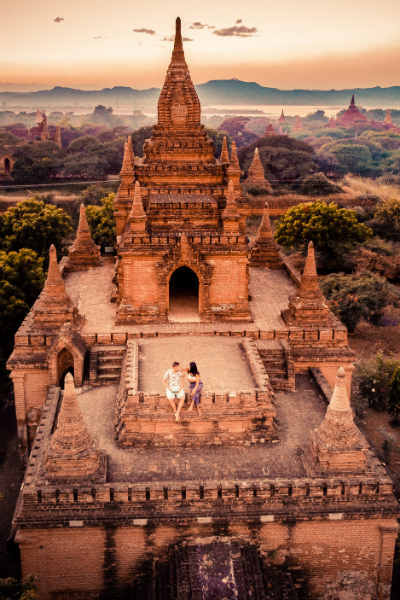 Take off to the Mandalay Hill in the afternoon for a spectacular panoramic view of the hazy blue Shan Hills, the Mandalay Palace, and the Ayeyarwady while the sun starts to sink. 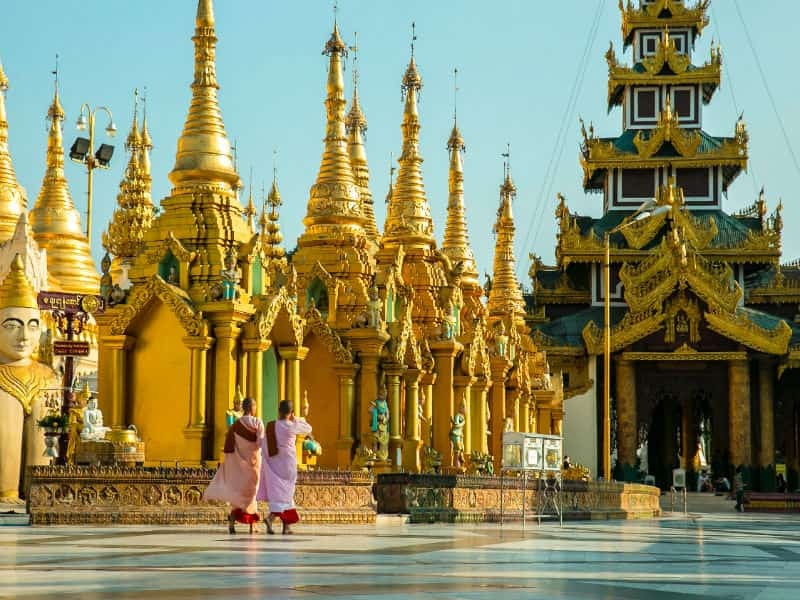 Visit the greatest of the great today, from Kyauktawgyi Pagoda -the pagoda of the Great Marble Image to Kuthodaw Pagoda - “The World’s Biggest Book” and the Shwenandaw Monastery, the Golden Monastery that dates back to 19th century. 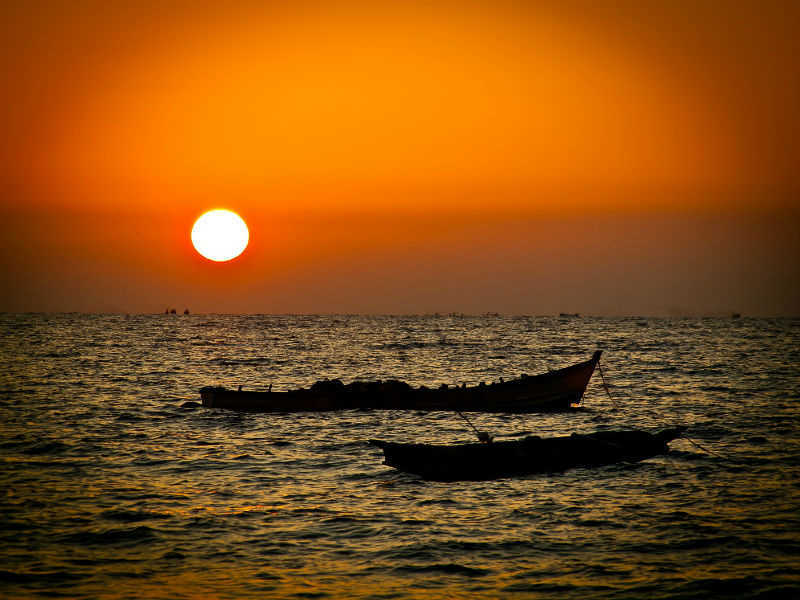 Sail along the legendary U Bein Bridge to catch the iconic sunset scene. 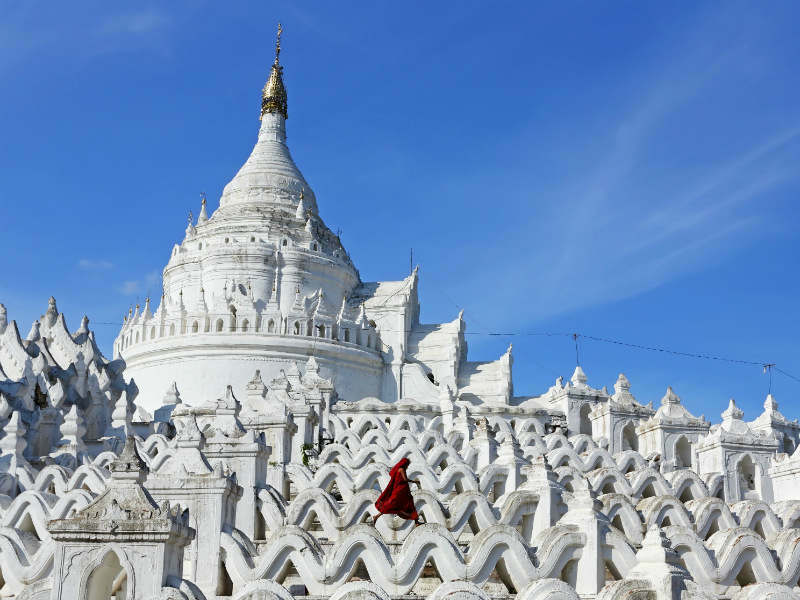 Crossing Irrawaddy to Sagaing spiritual capital of 600 ivory colored pagodas and monasteries where 3,000 monks reside. 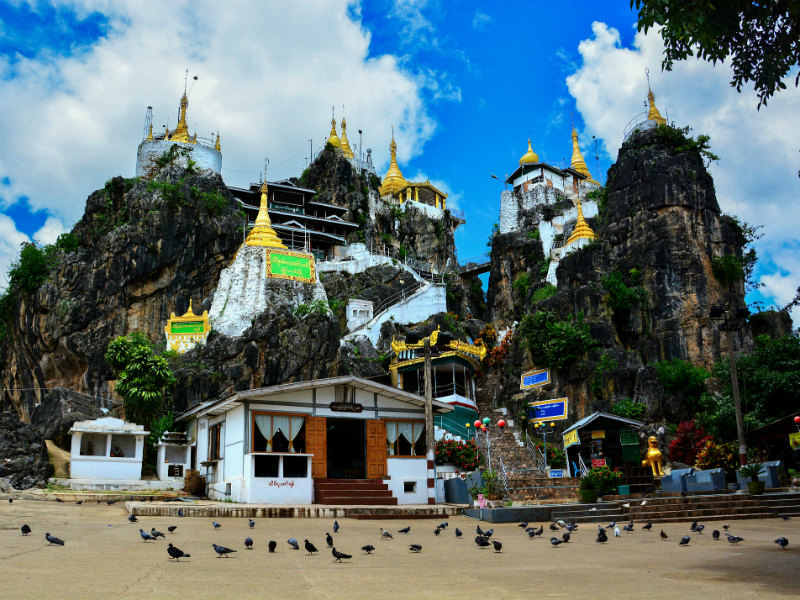 Stroll through the local market then take a relaxing boat trip to Mingun to admire the Mingun Paya, the Mingun Bell, and the Hsinbyume Pagoda which was believed to be the center of the universe. 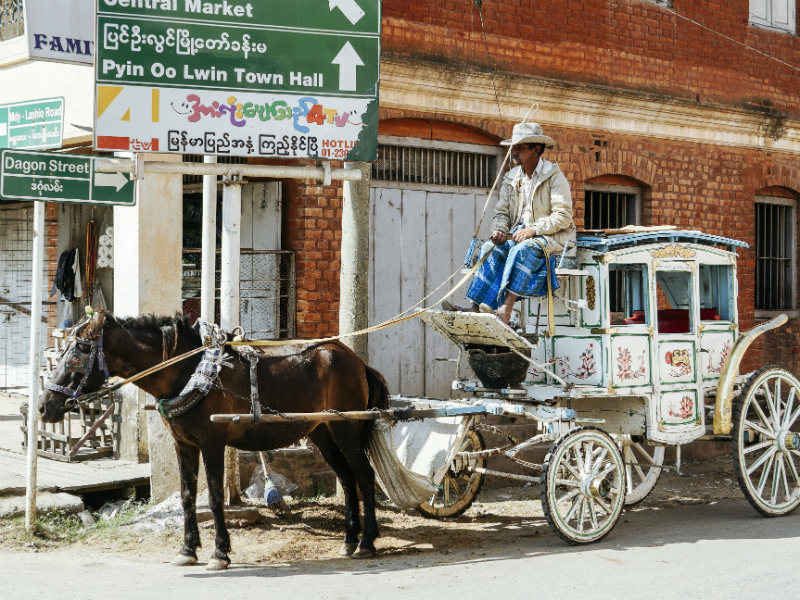 Embark on a picturesque drive to Pyin Oo Lwin (Maymyo) for various remnants of the colonial period, now the sanctuary for numerous tribal groups. Take pleasure going around town on a horse carriage. 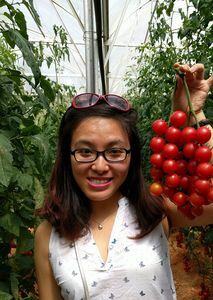 Visit Botanical Gardens that nurture various plants from around the globe. 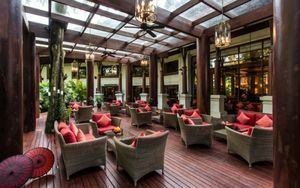 Stop by at the oldest hotel in Myanmar - Candacraig Hotel dating back to 1904. 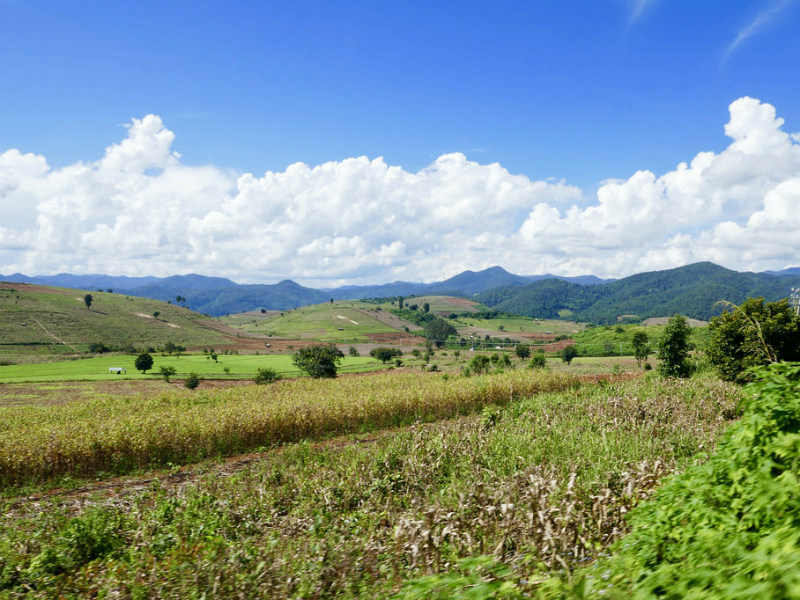 Take off on the Mandalay-Lashio train in a timeless fashion. Take a quick stop at the renowned and impressive Gokteik Bridge. Arrive at Naung Pain station and disembark to Hsipaw. 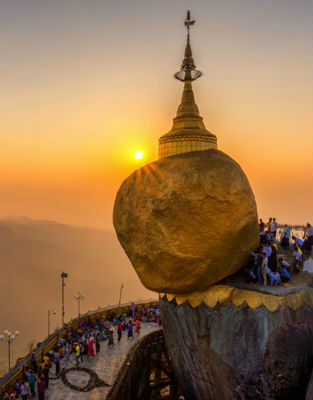 Head to Thein Daung Pagoda (Five Buddha Hill) for panoramic views of the village and the surrounding mountains. Walk through the ‘candlelight market’. 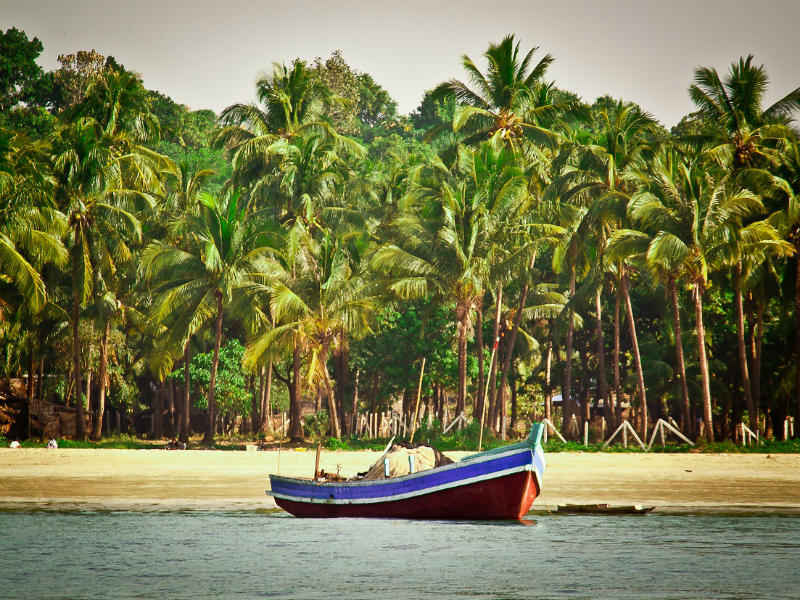 Set off for a boat journey along the Dokehtawaddy River to a fruit plantation and a 150-year old monastery. Go for a swim at the confluence of the Dokehtawaddy River. 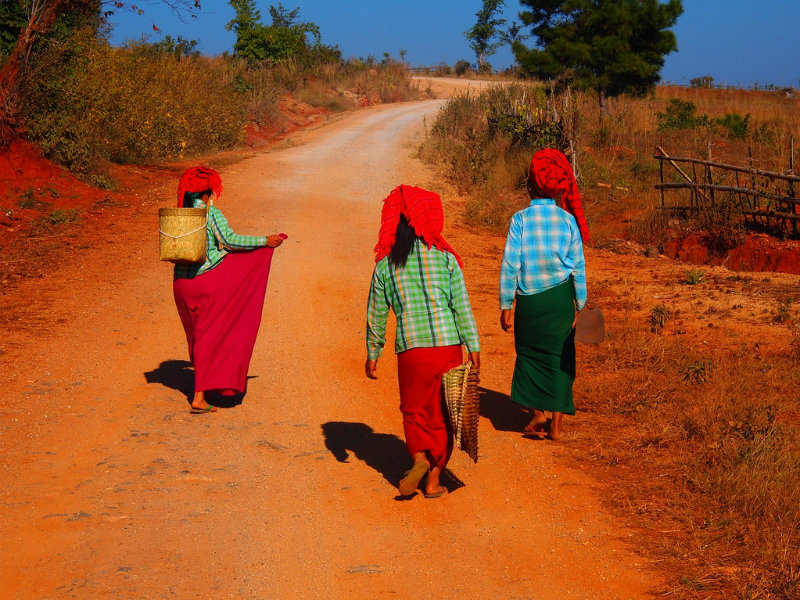 Visit the hill tribe village before departing back to Hsipaw, along the road you can observe various factories around. Farewell to Hsipaw as you will transport back to Mandalay in the morning. Upon arrival, there’ll be ample time to go for an evening walk to shake off the effects of today’s journey. 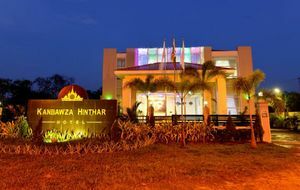 Depart for Monywa - a characteristic Burmese on the eastern banks of the Chindwin River. 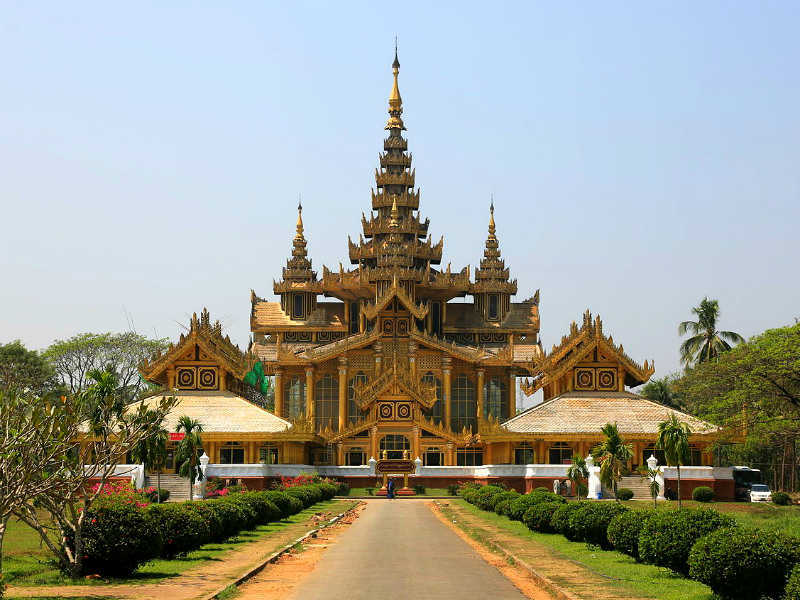 On the way, stop by Thanboddhay Pagoda, an enormous Buddhist temple and Boditahtaung Pagoda. Set off for Po Win Taung that contains exotic mural paintings. 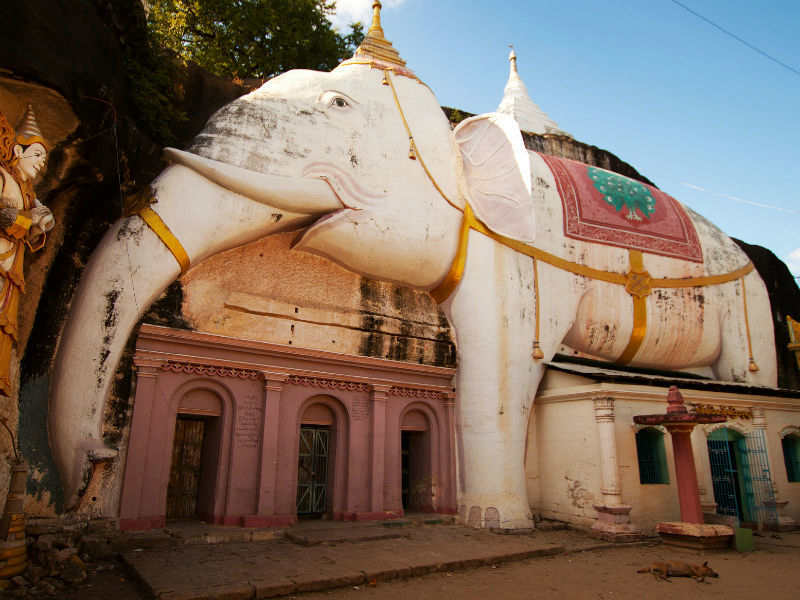 Tread to Shwe Ba Taung where the temple is carved into the cliffs. Departure for Pakokku - a thriving market on Irrawaddy river, with a few quick stops at Ah Nyeint, Ah Myint and “Ma U Ah Le” villages. Boarding a trip downriver to Bagan. Stop at Kyauk Gu U Min temple of exquisite stone carvings along the way. 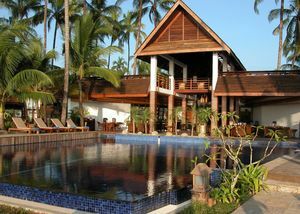 Enjoy your breakfast at the hotel and then transfer without a guide to the airport for your flight to Thandwe - Ngapali. 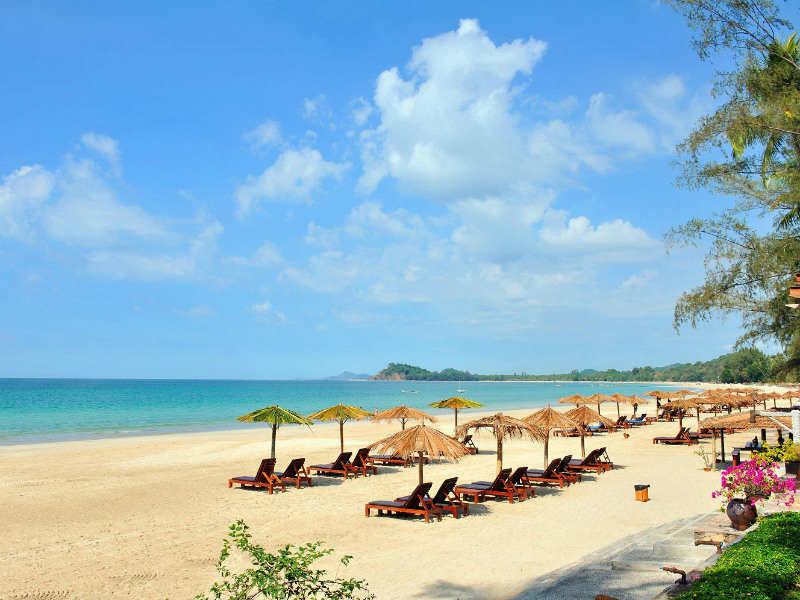 Be met by a representative of the hotel at the airport and transferred to the hotel in Ngapali for checking in. 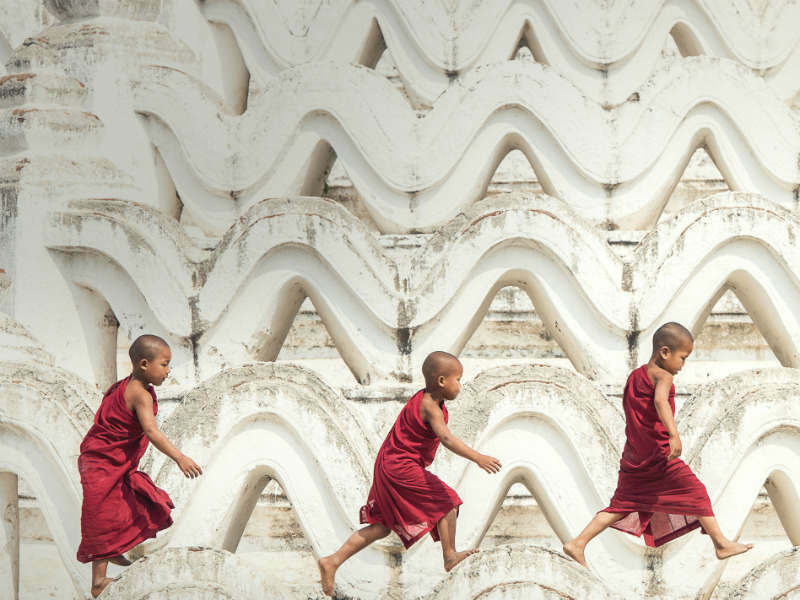 Flight to Heho (via Yangon), in the heart of the Shan State. 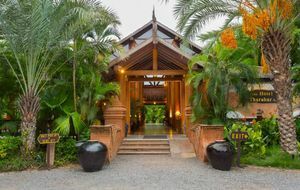 From Heho, you will experience a lovely scenic one-hour drive which leads to Nyaung Shwe, gateway village to Inle Lake. 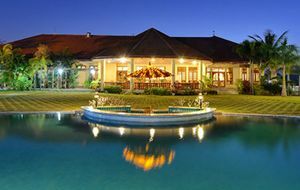 Then you will be transferred with a guide by boat to the hotel on Inle Lake for check-in. 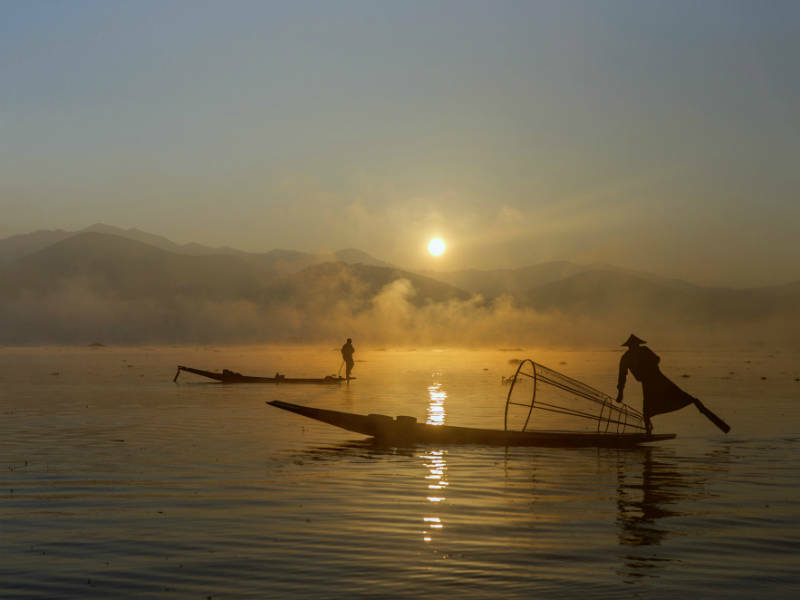 Board your InDevi boat which, in Myanmar, means “goddess of the lake”. 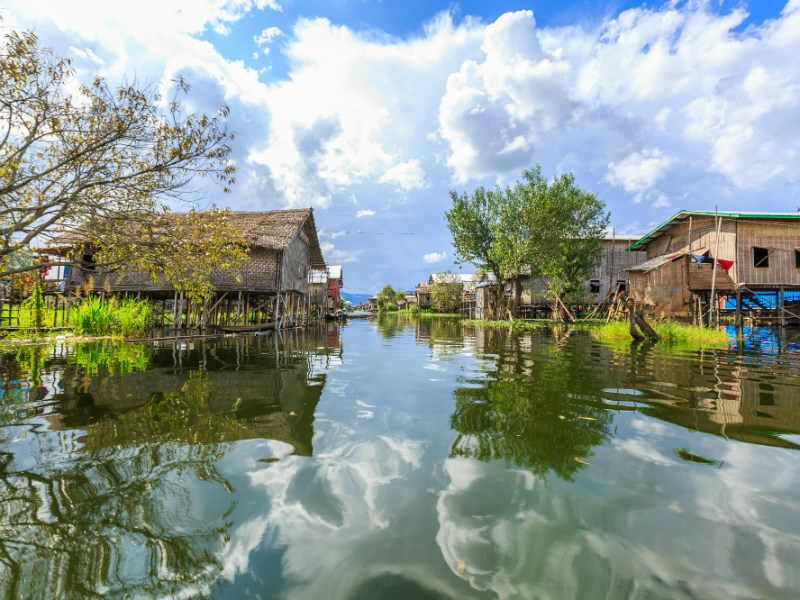 Pay a visit to the lake’s morning market and along the way, you will pass stilt villages of the local Intha people. 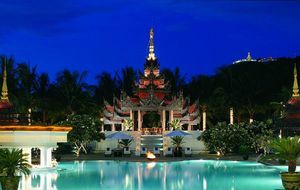 You will also visit Nga Hpe Chaung Monastery and Phaung Daw Oo Pagoda which contains sacred images of Buddha in gold leaf. Visit the Pa-Oh village of Indein and adore the iconic Buddha image sitting amongst hundreds of stupa ruins. 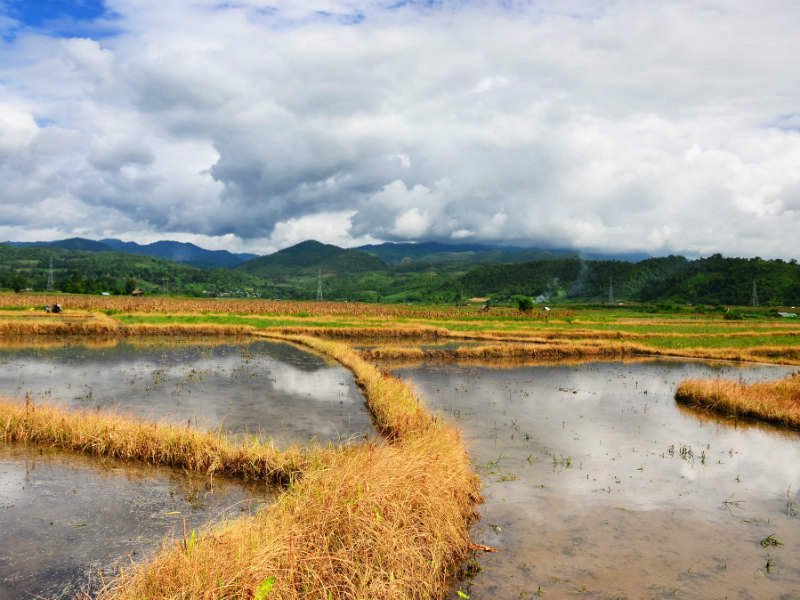 Embark on a trek to Sae Ma village to observe the daily lifestyles of the rural inhabitants. 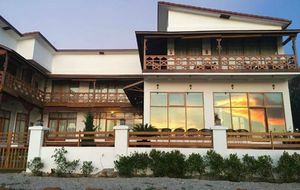 If possible, stop at the Inthar Heritage House to learn more about the history and culture of the local people. 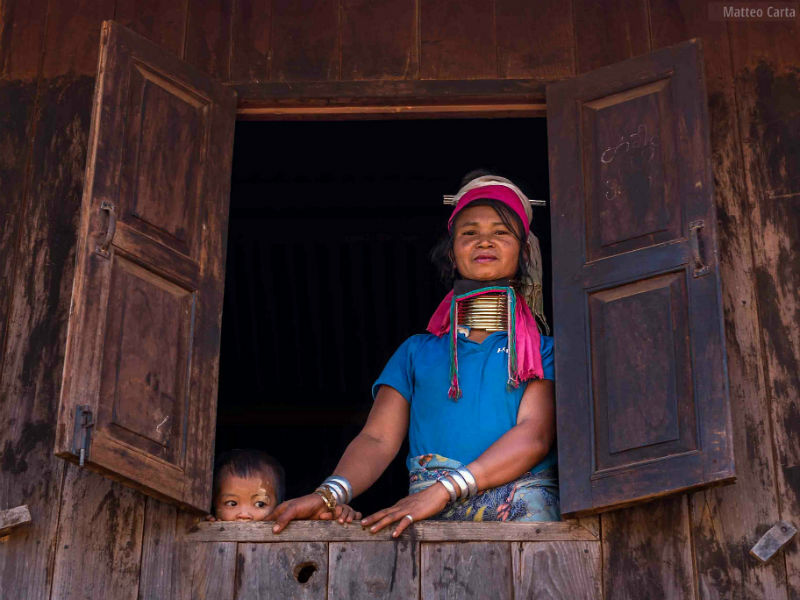 Head to the South of Loikaw to visit the Kayaw and Padaung hill tribe villages. Distances are long in this part of the country, but the colorful landscape in the background will keep you entertaining on the way. 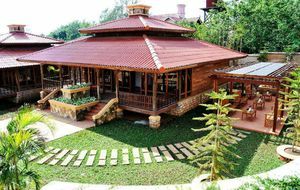 Visit Pan Pei village before going back to Loikaw to explore Taung Kwe monastery and pagoda. 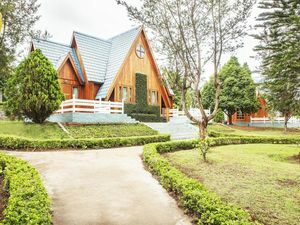 Go on a scenic drive to Taunggyi. Stop at magnificent Kakku Pagoda complex of over 2000 stupas. 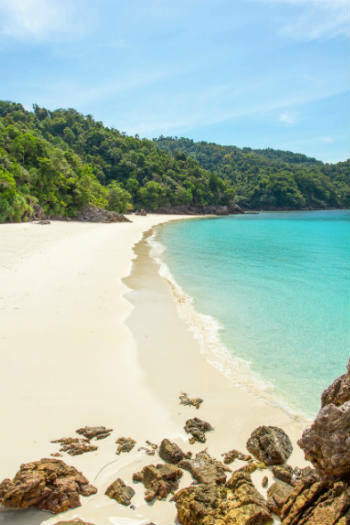 Proceed to the small cave at the village of Htan-Pha-Ya famous for Buddha images adorning its walls. 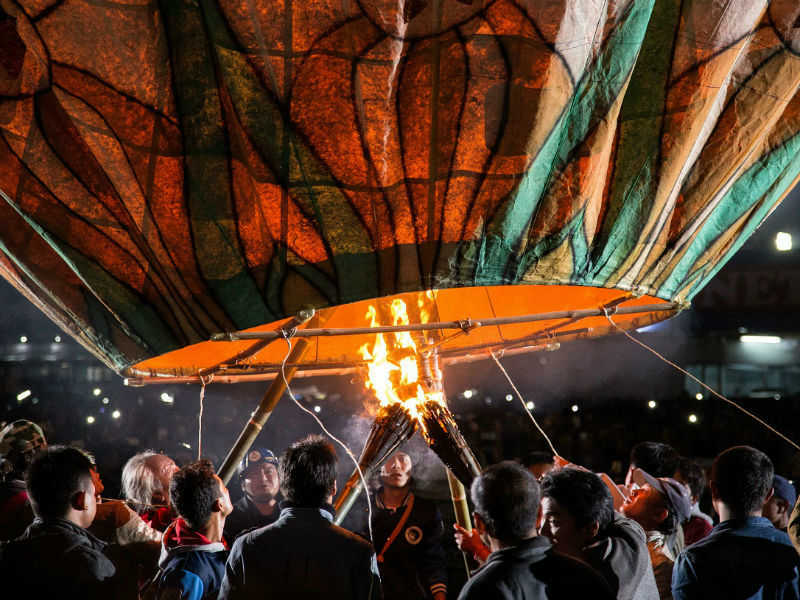 Take part in the Balloon Festival at Taunggyi, which features fireworks and a hot air balloon contest.